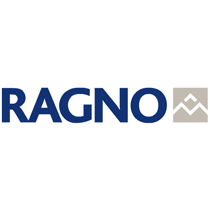 Ragno USA has been one of the leading tile manufacturers in the industry since 1949. 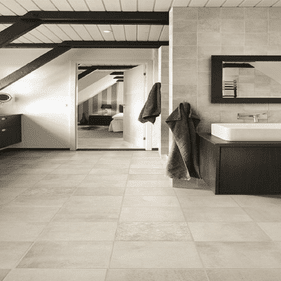 Ragno�s fashionable, functional, and elegant tile collections are available in a variety of styles and shades. 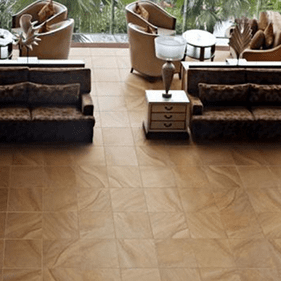 These premium ceramics are an attractive and tasteful way to enhance the appearance of any space. 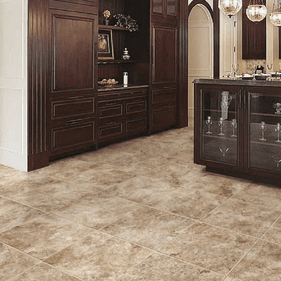 Popular lines include Calabria, a series with eye-catching colors created by three-dimensional printing, and Western Stone, a line that provides the beauty of natural stone. 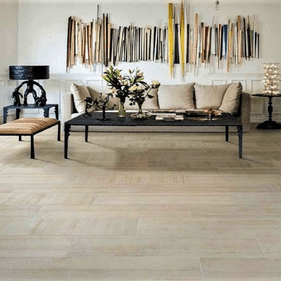 Boardwalk offers the illusion of authentic marble for a timeless stately look. 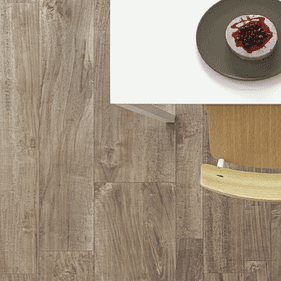 Regardless of the application, there is a Ragno tile series that will perfectly accent the design and d�cor of both modern and classically decorated spaces. 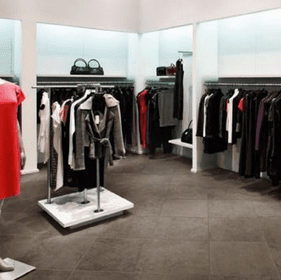 Ragno manufactures some of the finest tile on the market today, creating a look of unrivaled elegance and class in any space where it is implemented. 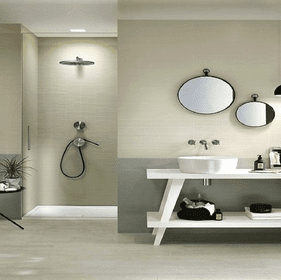 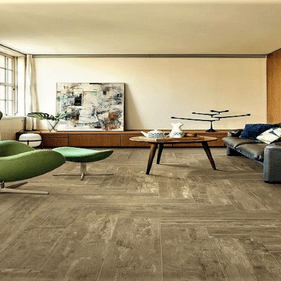 The stunning tile collections by Ragno USA are a sophisticated asset to any home or commercial space, accentuating the unique style and personality of nearly any area. 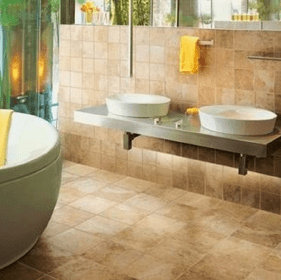 Perfect for bathrooms, bedrooms, kitchens, living areas, and even some outdoor areas, this tile is an excellent way to beautify the entirety of a home. 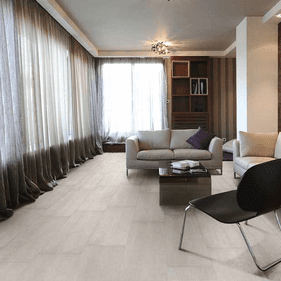 Ragno tile provides a stylish, fashionable look that is sure to make any space become a center of attention. 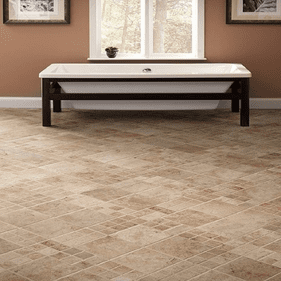 Just imagine how beautiful Riverstone tile would look in a custom kitchen. 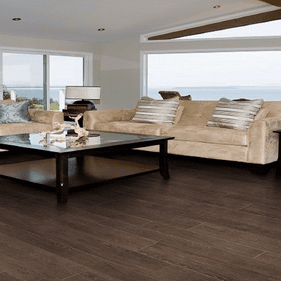 Picture the striking sophistication of a Textile-adorned living area or the palatial elegance of a Kashmere entryway. 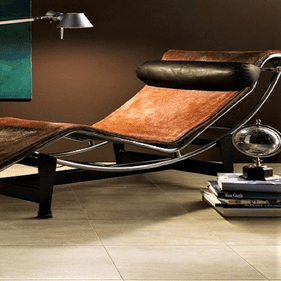 Ragno tile can transform any space to quickly turn design dreams into reality.